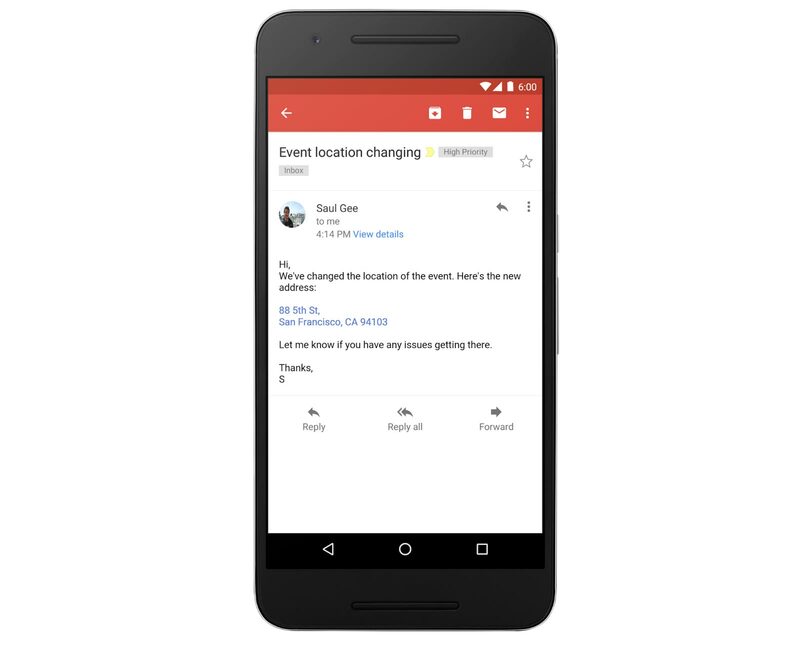 Google is adding a new feature to its Inbox and Gmail applications which will automatically turn addresses, contacts, e-mail addresses and phone numbers into interactive hyperlinks. 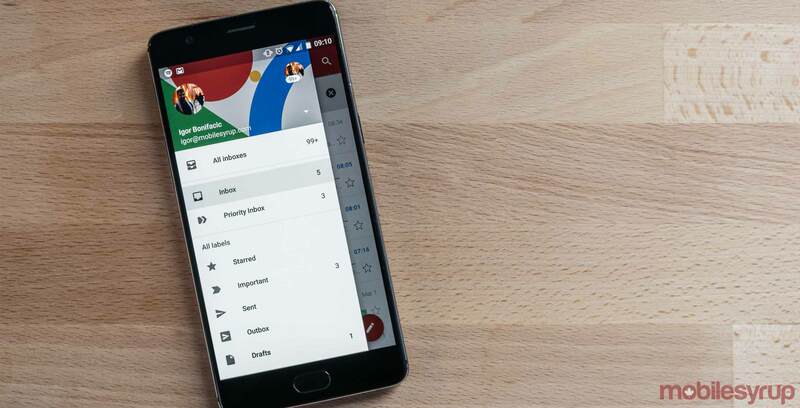 Within the two apps, tapping on an address will open the Google Maps app; tapping on an email address will allow the user to start comping a new e-mail; and tapping on a phone number will open the user’s default phone app. The roll out for the feature starts today globally on iOS and Android and will hit everyone within the next one to three days.